Traditional stucco has been used since Roman times. In 20th century America, stucco-sided houses became popular because of the texture. Stucco is a blend of cement, sand, lime, and water. Stucco adds an old world charm and style and gives character to structures. It’s fashionable, elegant, and beautiful. 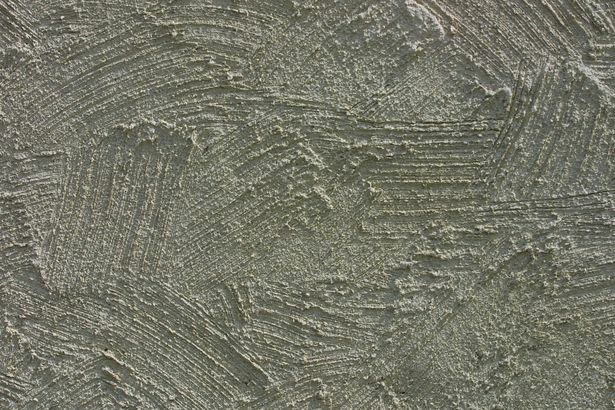 Stucco expresses a unique personality with its unique texture. 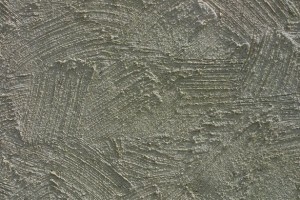 There are several different types of texture for stucco. There’s raked, smooth, dragged, swirled, pebbled, and floated.